Colin began playing when he was 11 years old at school in South Wales. 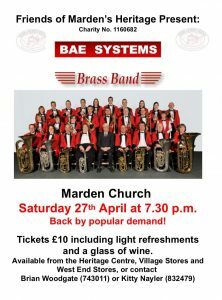 He played for the mid Glamorgan Youth Brass Band on tuba until his family moved to Kent in 1978. At this point, Colin began playing with Bowaters Brass Band and it was around this time that he began his long standing association with Keith Woodger, as his teacher. He swapped to cornet in 1982 as he was fed up with carrying the tuba on the school bus! Shortly after he moved onto Soprano cornet and also joined Canterbury Brass. 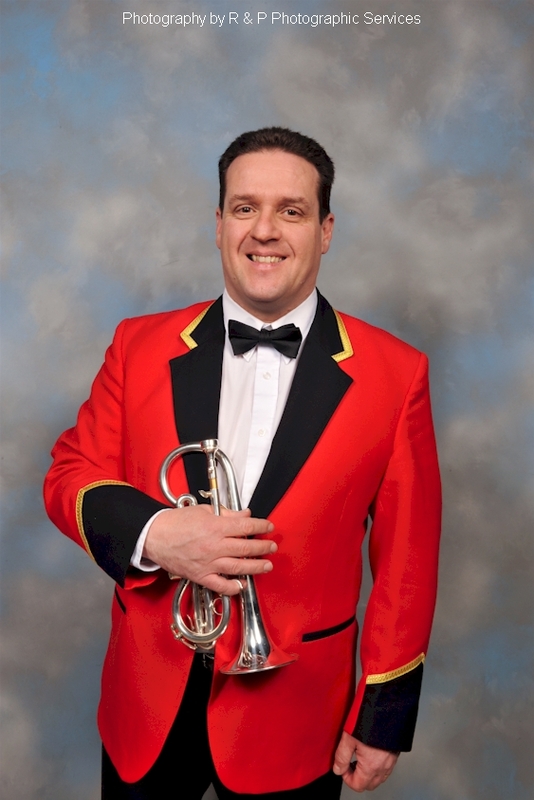 In 1991, he joined BAE SYSTEMS Brass Band (then GEC Avionics) on Bb cornet, later changing back to Soprano which he still plays today. Colin is married to Sue, the band’s repiano player and has 2 daughters who are also learning brass and piano. He enjoys a wide range of music, ranging from Queen to Rush, to all brass band music, including all the old stuff as Sue calls it! Colin lists the two highlights of his playing career as playing at Canterbury Cathedral and playing at the Menin Gate in Ypres, both of which were with the BAE SYSTEMS Brass Band.